Keep it simple. A summer home should evoke a fresh and open feeling, like you have arrived at your vacation as soon as you step in the front door. This means doing away with clutter and leaving plenty of room for fresh air. Think light and airy spaces with room for coastal breezes. Instead of several décor items, opt for one meaningful piece that conveys your summer heart. Try our blue and white conch shell tassel hanging from a decorative plate in the kitchen. Bring the outdoors in. Summertime offers an opportunity to blur the lines between the indoors and the outdoors. Summer days are wonderfully long and full of fun times with friends and family – a walk on the beach, a swim in the lake, or a barbeque in the backyard. Fill your house with mementos that remind you of your time outdoors to make summer last even longer! Add color and whimsy. This is the time to be bold with color and add a whimsical piece that makes you smile. Don’t be afraid to add a little summertime laughter to your décor. Try our new flip flop tassel hanging in your laundry room to remind you to smile when you are washing all those loads of beach towels! Don’t forget the little ones. Many of you will have children in your summer home this year. Prepare a special nook for them that includes board games, puzzles, coloring books, and bubbles. They will enjoy having a spot all their own and you will enjoy the giggles coming from their special corner! Always remember to add a piece of you in your décor. Your home should be a place of rest, comfort, and good memories, but most importantly, it should have your signature. Your home represents your heart, those that you hold most dear, and the things that make you smile. Don’t add pieces of décor just for the sake of decorating. Find something that speaks to you. We have tassels in every design and color and we are sure there is one that fits your signature style. Need a little more decorating inspiration for this summer? Or perhaps you are looking for the perfect hostess gift for a upcoming party? 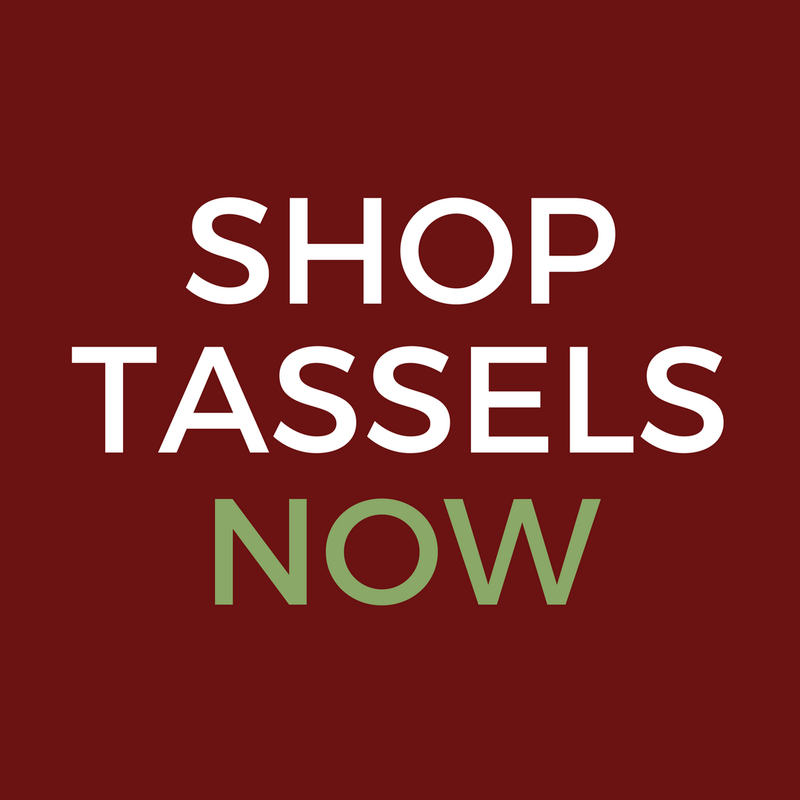 Take a look at all the tassels we have available on our website and on our facebook page. 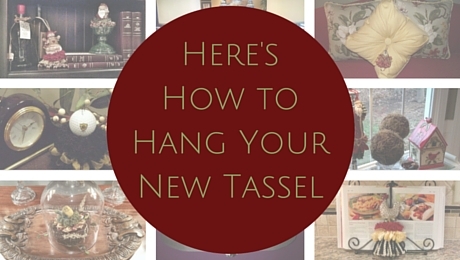 A tassel from Classic Tassels and More is the easy and instant choice for summer decorating. We are sure we have what you need to enhance your summer home today!